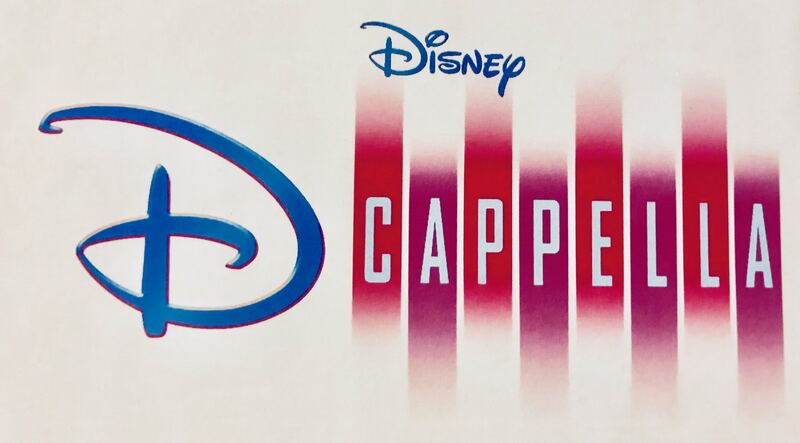 Meet The 14 Members Of Disney's New A Cappella Group, "D Cappella"
As if we all couldn't use a little more Disney in our lives. Just last month, Deke Sharon, the mastermind behind almost every big thing happening in contemporary a cappella, announced his partnership with Disney to form a brand new touring a cappella group called "D Cappella." If you haven't guessed by the title, the group's focus will be on music from the Disney franchise. 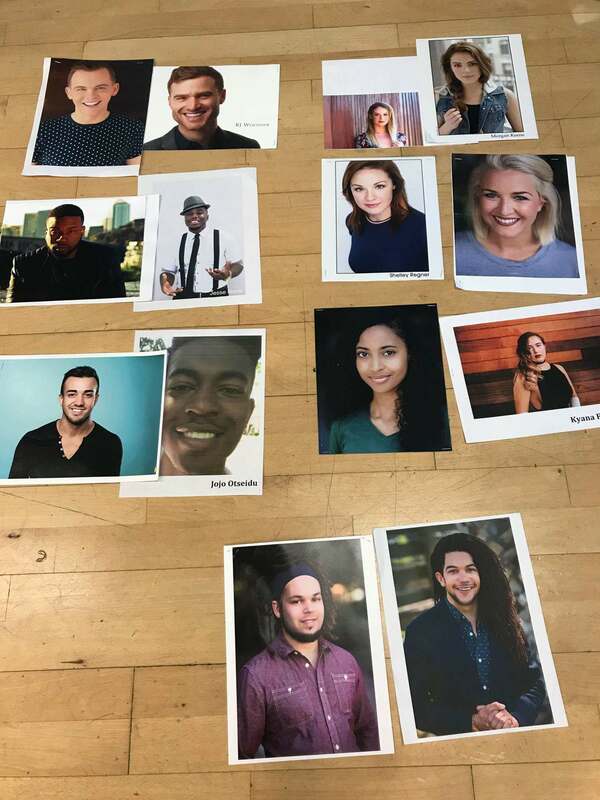 Well, just over a month later, Deke Sharon himself has revealed the 14 members who will comprise this new vocal group. The 14 members will make up two separate touring groups, allowing for more exposure and more shows! We've done a little bit of sleuthing and have the official roster below. If some of the names seem familiar, it is because they are former alums of popular high school and college groups.